How do Oral-B 3D White Whitestrips Work? 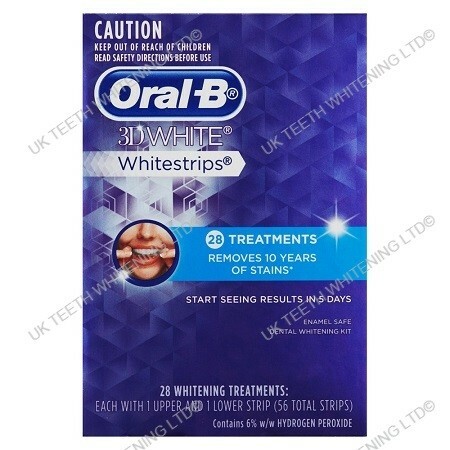 ORAL-B 3D WHITE Whitestrips are thin, flexible strips coated with a tooth whitening gel containing hydrogen peroxide. The strips conform to the shape of your teeth, and keep whitening gel on your teeth long enough to get stain build-up below the tooth’s surface to visibly whiten your teeth. What are the benefits of using ORAL-B 3D WHITE WHITESTRIPS?